ReclaimOurDemocracy is an inclusive collaborative multi-partisan movement to limit and control the corrupting influence of money on elections and politicians. 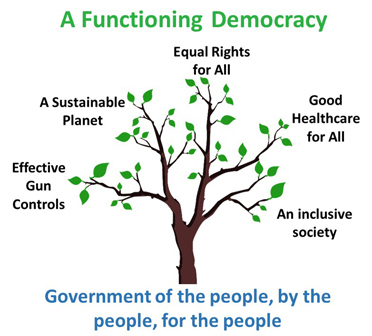 Our goal is to reclaim our democratic rights as citizens of the United States of America to have a government that truly represents and supports the needs and desires of all people. Problem: Big money from billionaires, corporations and special interests has control of our government. 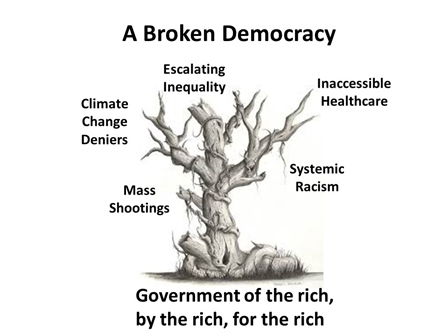 Solution: We Need to Reclaim Our Democracy! 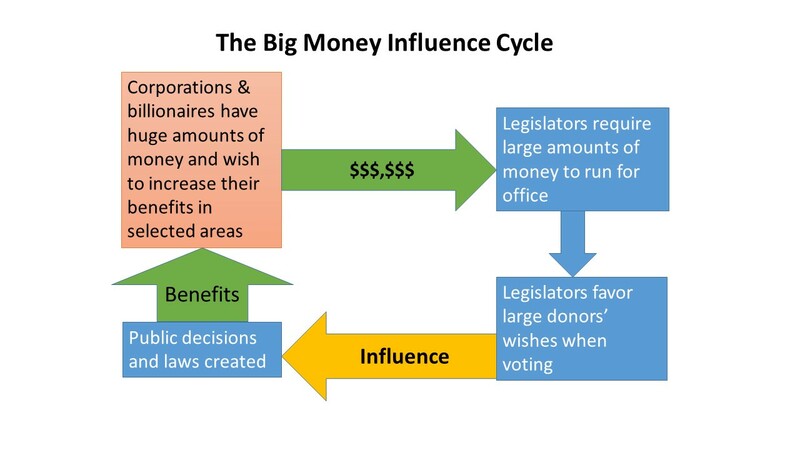 This website is intended to be a resource for people to learn about the issue of big money in politics and what can be done about it. To learn about our group or to contact us, click About Us. We encourage all visitors to this site to take the People’s Pledge of Support to join and actively support the movement to Reclaim our Democracy. Thank you.